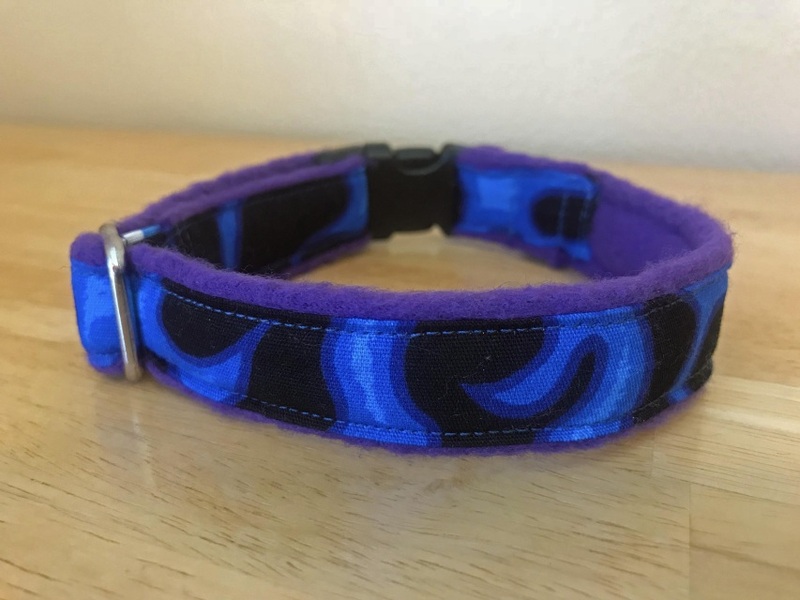 Keep your dogs neck warm and cozy in this Arctic Thunder Fleece Lined Collar. 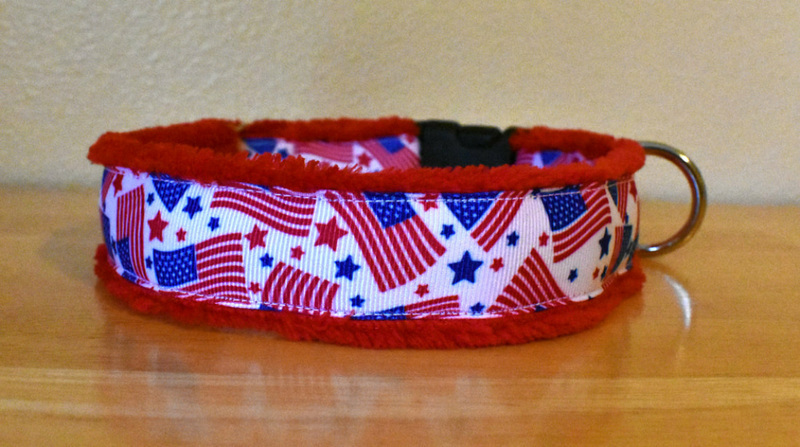 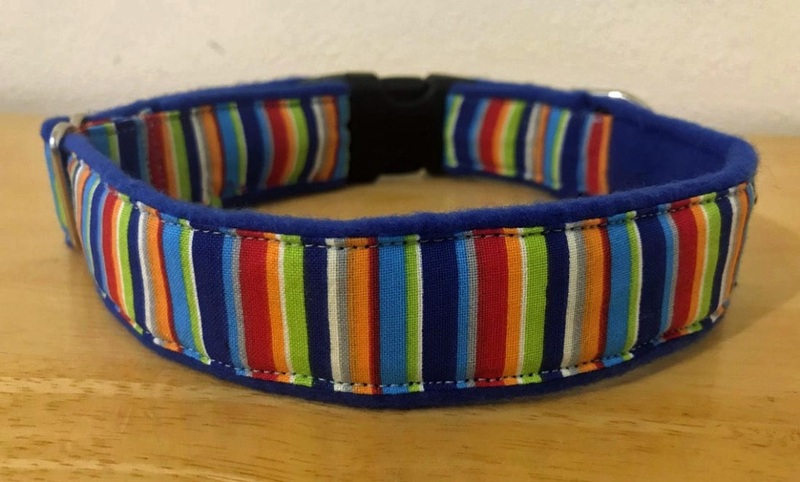 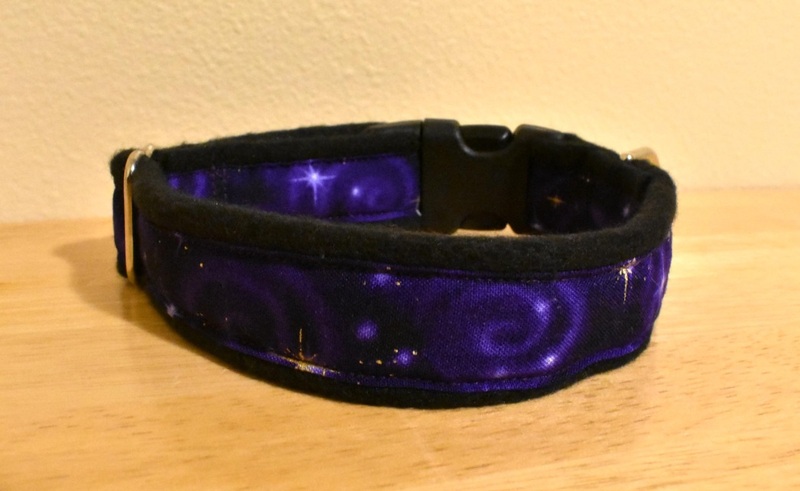 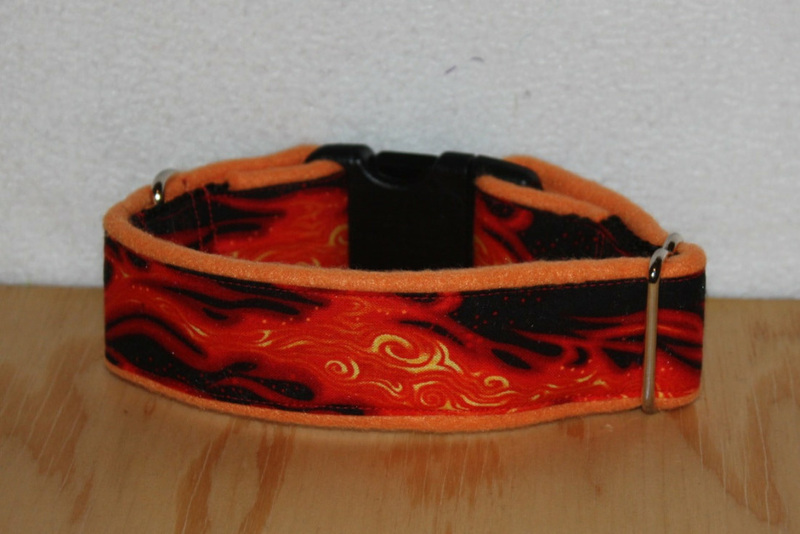 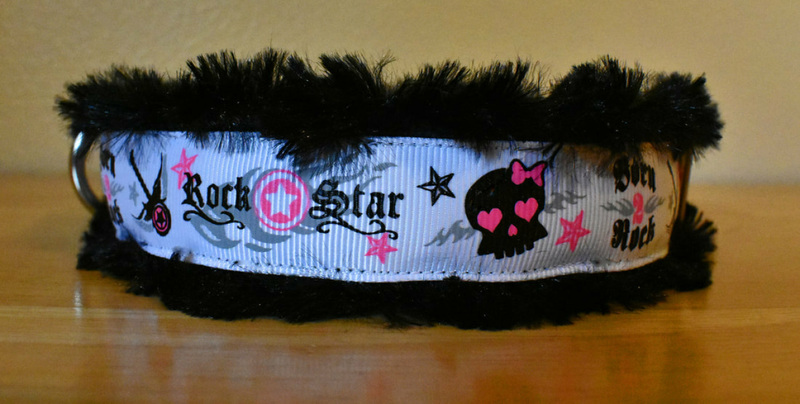 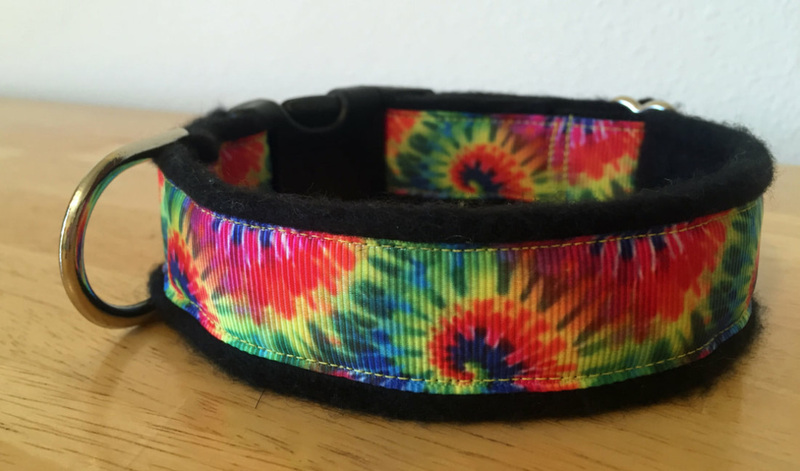 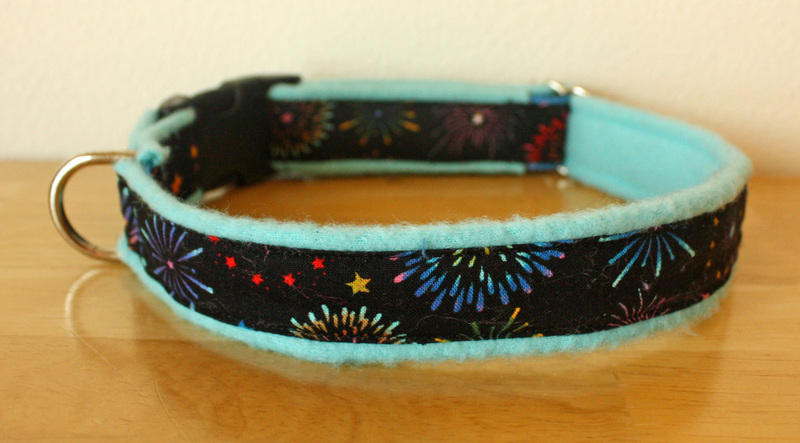 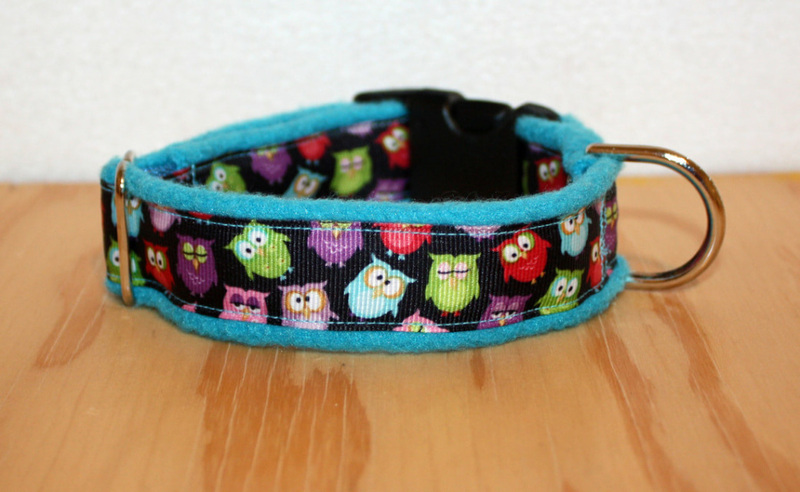 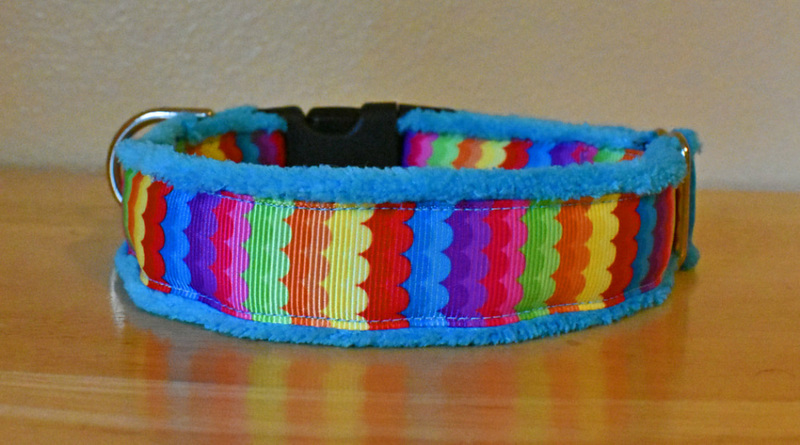 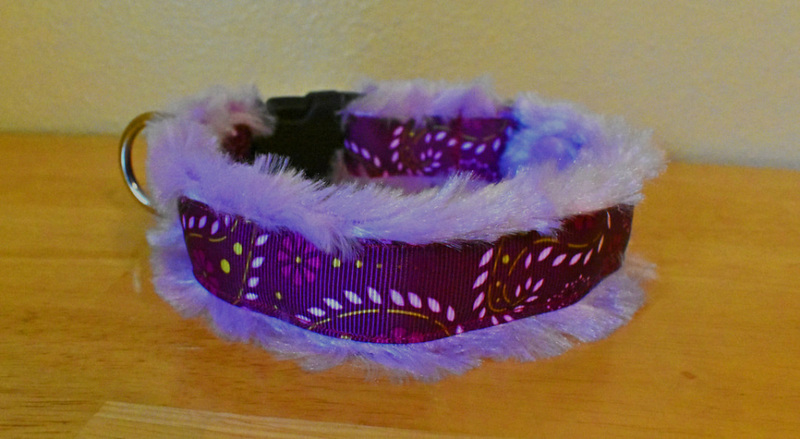 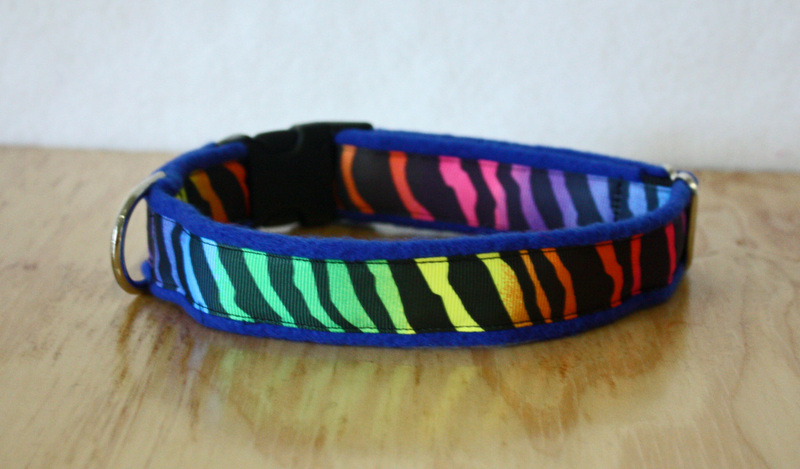 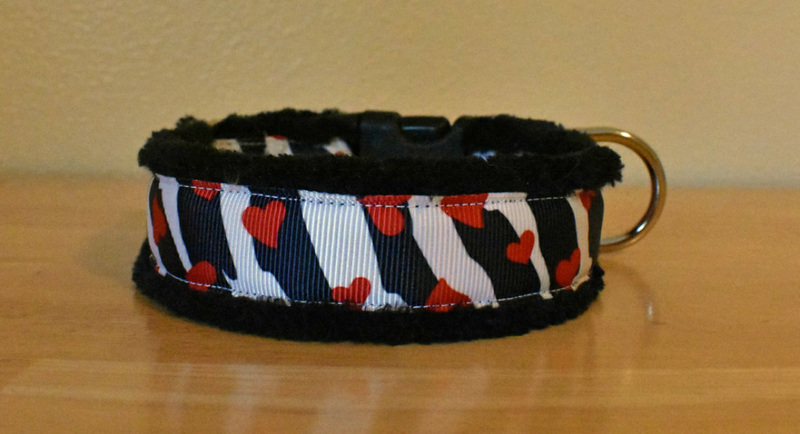 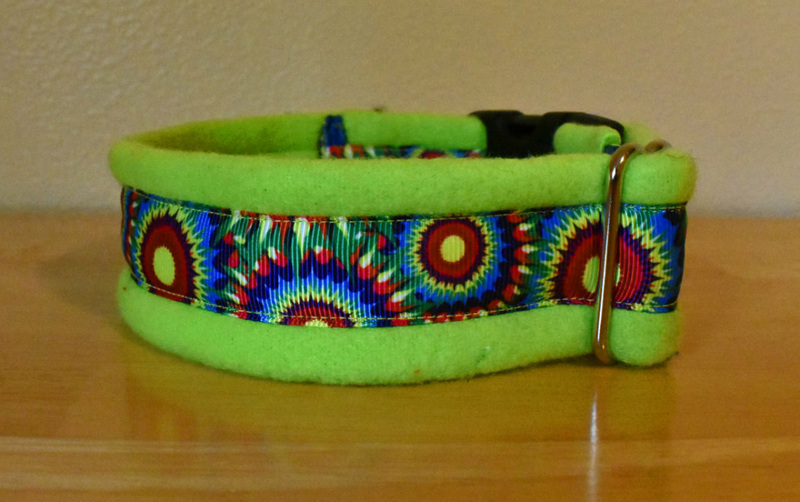 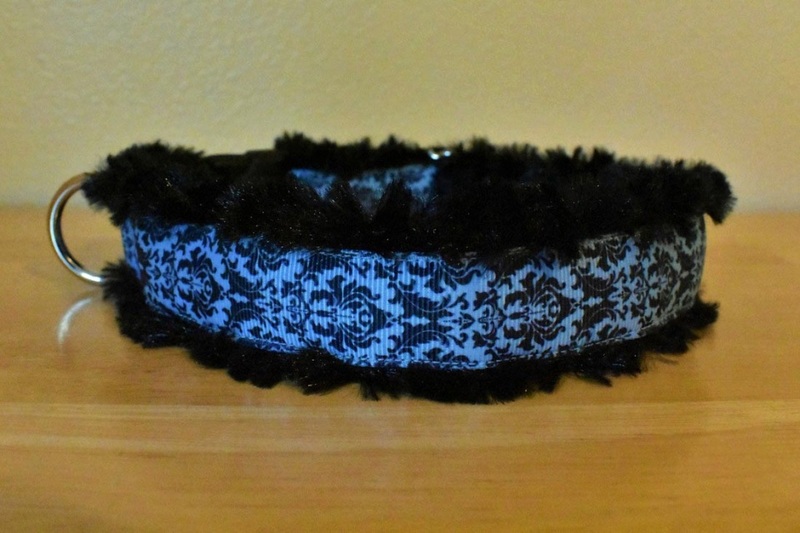 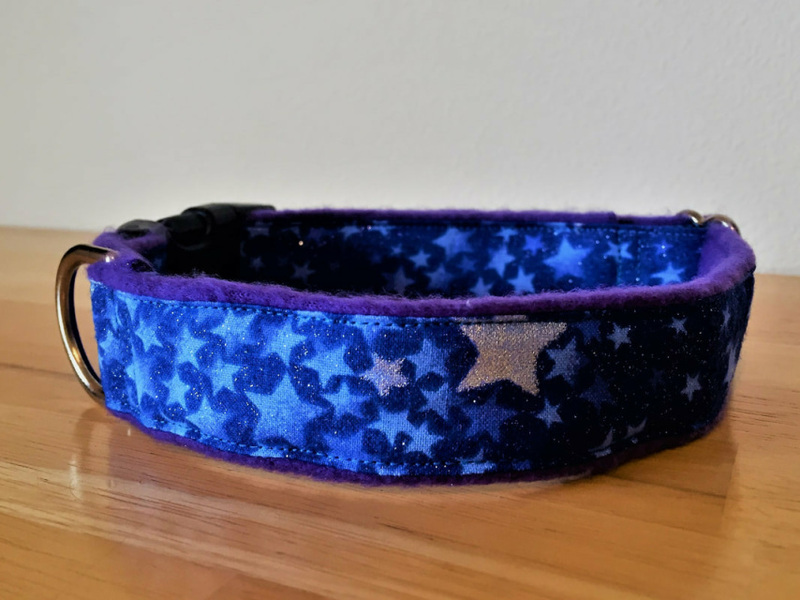 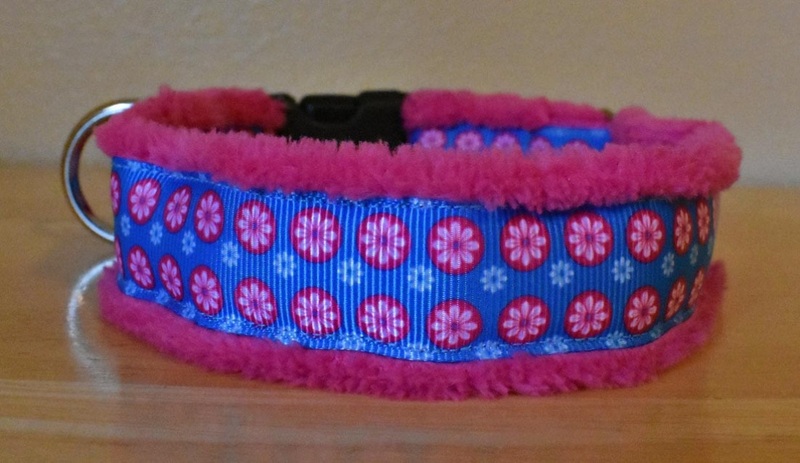 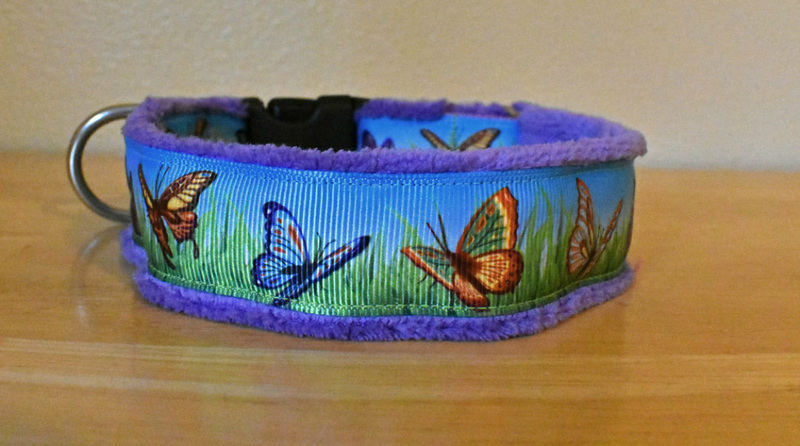 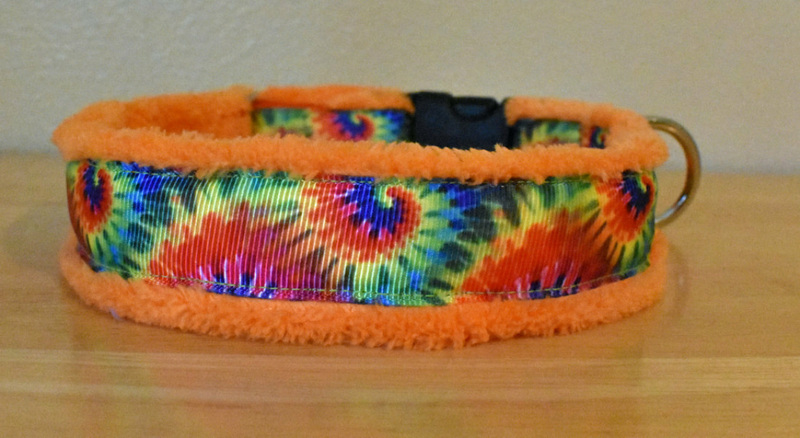 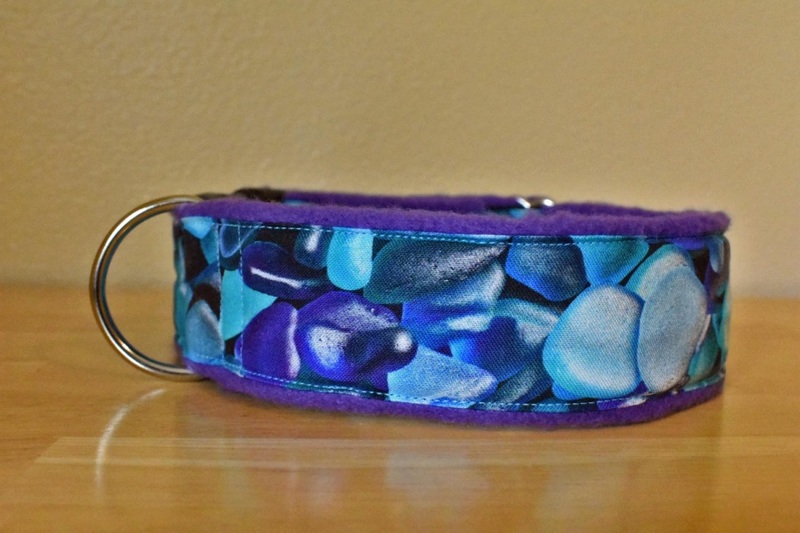 These collars are made with strong nylon webbing which is then covered with a layer of high quality fleece, swirl fur or cuddle fleece and finally a decorative ribbon or fabric is added to the top of the collar. 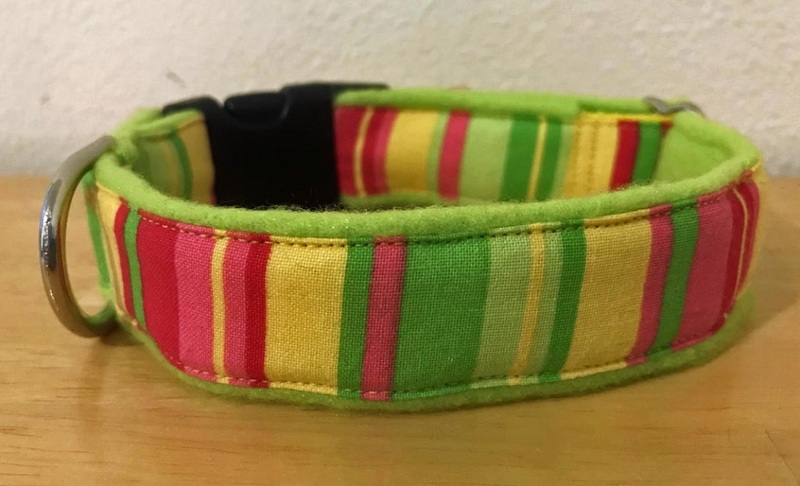 Plastic quick clip release buckles make it easy to take on and off, they are fully adjustable and include a cast steel D ring. 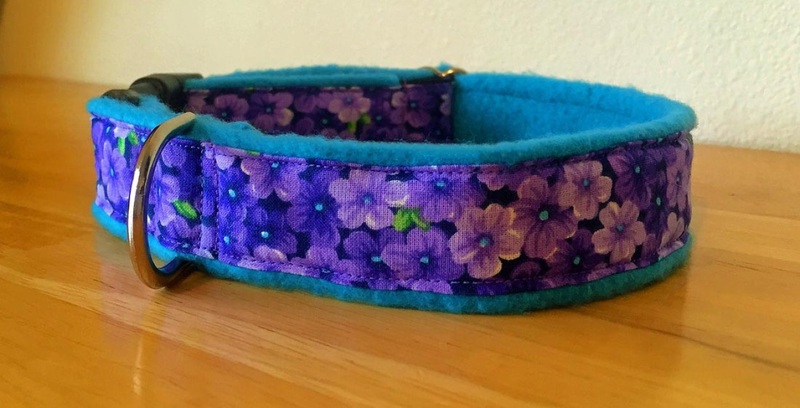 These collars won't cause chafing. 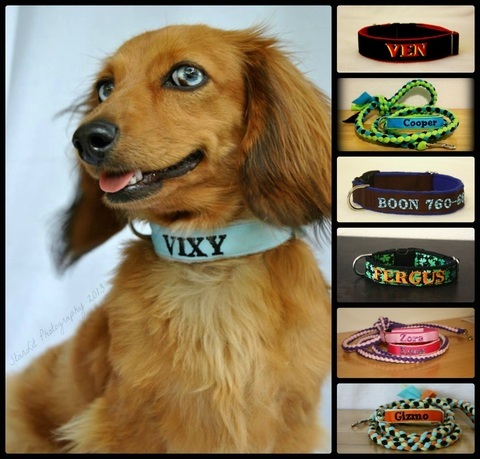 They are not only fashionable but affordable and cozy as well. 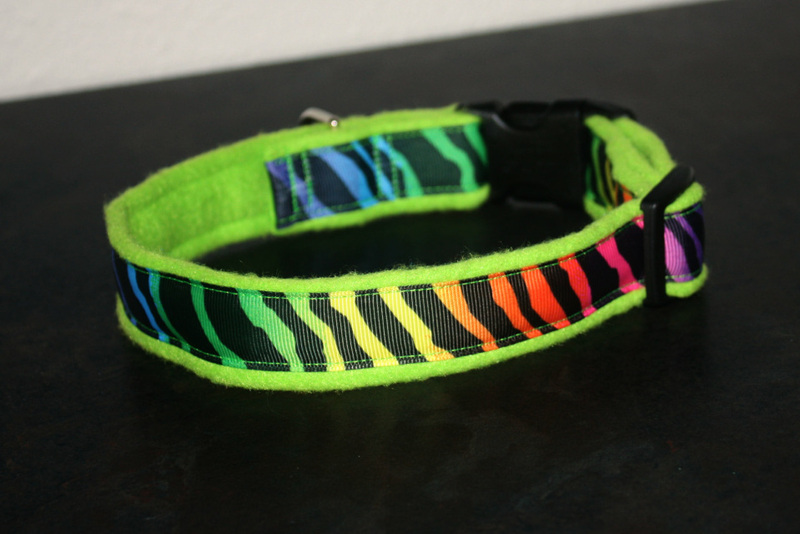 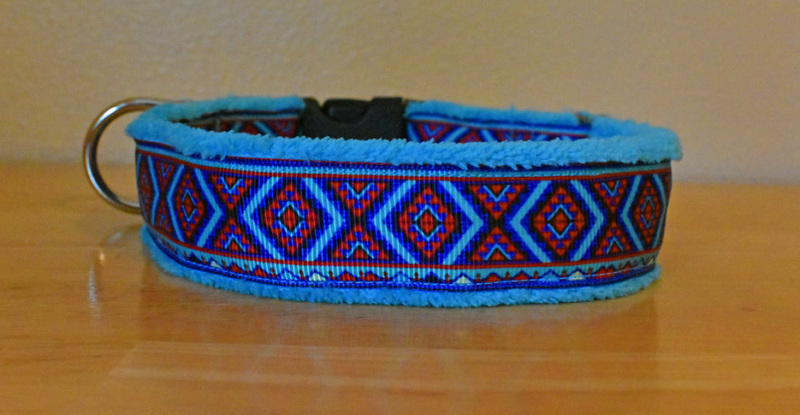 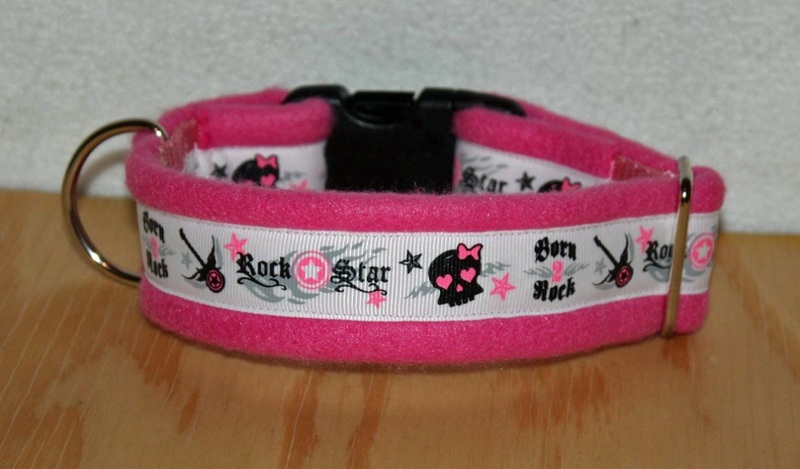 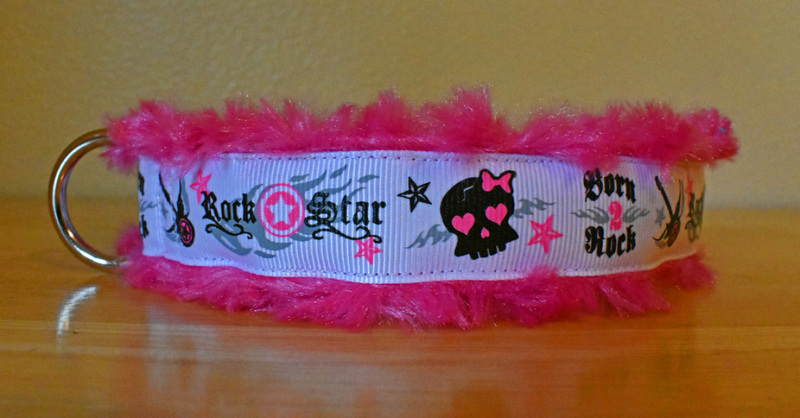 What more could you want from a dog collar!